As of March 2015, manufacturers such as Goya and Mahatma allow shoppers to sign up on their websites at no charge and receive coupons for rice and other products. Others, such as Uncle Ben's, offer coupons with no registration required. Members of Mahatma's Riceipe Club can elect to receive coupons and special offers, sweepstakes information, and newsletters by email. Goya's customers in the United States and on U.S. military bases can create accounts and print coupons for a variety of products, including rice mixes. 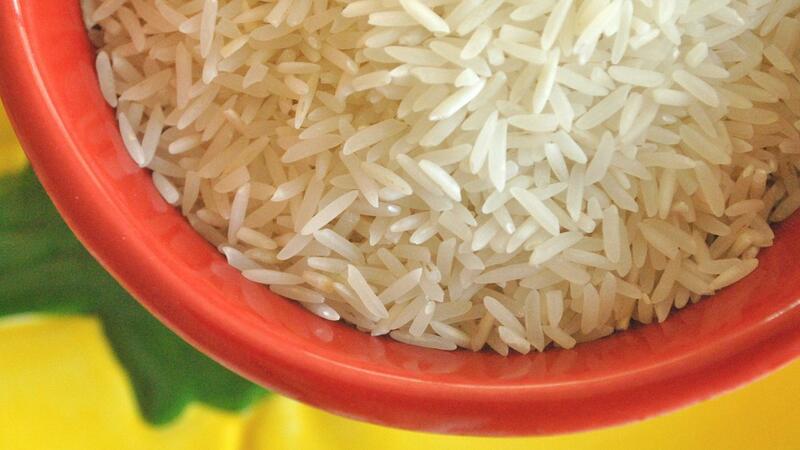 Coupons.com and other general coupons sites may also offer savings on rice from time to time with an account. Where Can You Find Instructions for Using a Pressure Cooker? How Can You Find Local Garage Sales in Your Community? Where Can Shoppers Find Coupons for Michaels?